Would you like that classical music lives on ? Would you like concerts with out noise and boredom ? 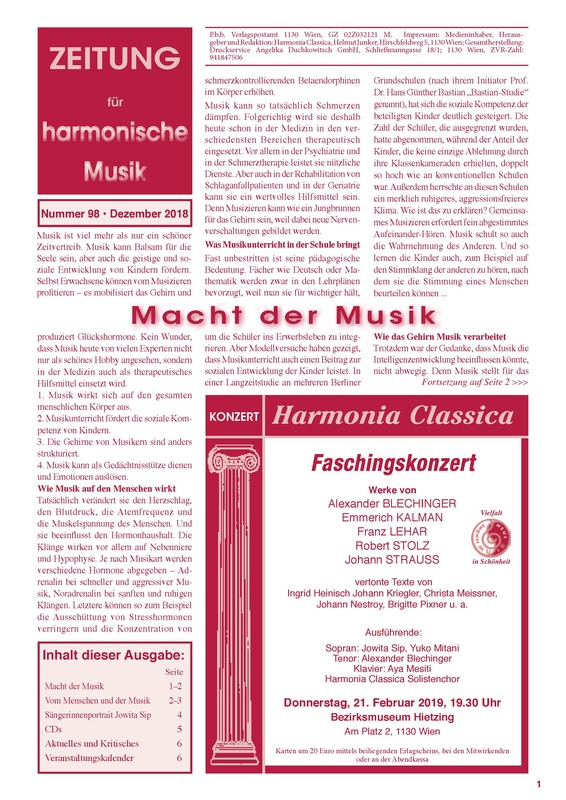 Enable performances of harmonic music ! Do you need a highlight for a cultural week or a festival ? Do you search for something special for the anniversary of your company ? 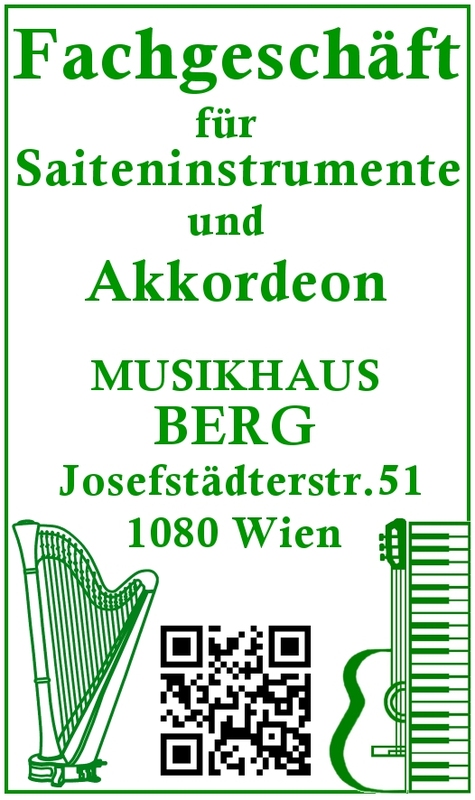 Or do you like to arrange a house concert according to the old Viennese tradition ? The Harmonia Classica is at your disposal with the various instrumentations. We organize for you concerts of living composers as well as programs mixed with old music.